If you’re anything like me, you will find that oily skin can be a real problem when looking for a long lasting foundation that offers a great coverage. I found this difficult back in the day. I had my first MAC experience when I was 21. Late... I know, but before it I was only using mineral foundation. I had never used liquid foundation before in my life (tinted moisturiser doesn't count). 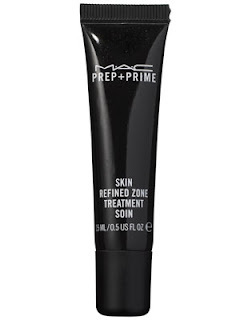 MAC is a great brand to turn to for oily skin. It is one of many brands that offer products for oily skin. Now when I say products, I mean numerous products from skincare to make-up. MACs skincare line is not the most popular but they do have some products that can really help ensure a long lasting finish without any interruptions if you know what I mean. So I am going to show you the MAC products I used for my oily skin and explain why I like them so much. 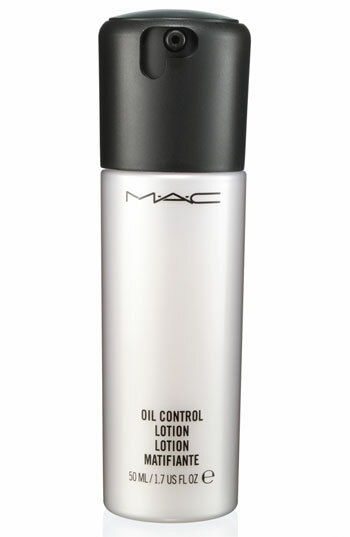 MAC like to ensure that the oil in your skin doesn't mess up the make-up you have on your skin, even if it may be oil free. 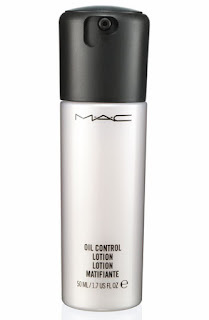 MAC Oil Control Lotion is made to control how the skin creates oil and to make sure it helps with the make-up instead of ruin it. This lotion can be used without make up if you want to ensure a matt yet moisturised look to your face. It goes on quite oily but finishes matt and after that it is ready for make-up. Also with this product, I have noticed that touch ups are unnecessary. I never feel the need to touch up my make-up any more. This product is £12.50 for 30ml. It also comes in 50ml for £21.50. A preparatory step that MAC have that I believe is working well for my oily skin is the MAC Prep + Prime -Skin Refined Zone Treatment. It is a light, oil-free emulsion that helps cloak visible pores while controlling oil and shine. It goes on wet but when dried it is very matt. Make sure it is dry before applying make-up. You can also just use this on the T-zone if you wish but I use it all over my skin. This product is £15.50 for 15ml of product. 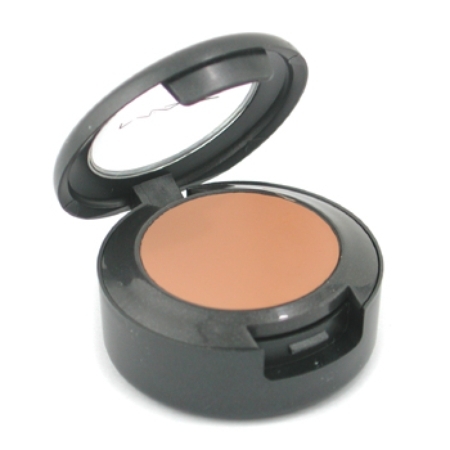 Now when it comes to make-up, MAC is the go to brand for quality products. Holding its place as market leader ensures us that they are definitely doing something right, and having amazing make-up artists who are internationally known use their products backing up these products allows us to achieve the same look that they give to others (we hope). Concealing is very important. Especially for oily skin, its the oil that causes the breakouts. A great concealer is the Studio Finish concealer. I use NW 35 and NW40. I have a darker shade to assist with grey patches that may occur and also to help with contouring my cheek bones. Use your finger to apply it to the skin. Make sure your hands are super clean first. A little goes a long way just one dab can hide the most stubborn of blemishes and dark spots. A little additional information- it has an SPF 35, you get 7g of product and can last you a long time. 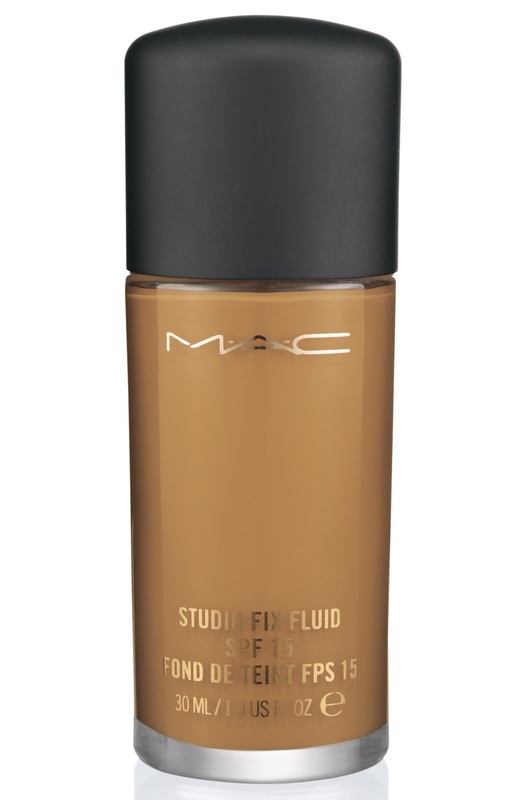 Moving onto foundation, the most popular oil-free foundation that MAC have for high coverage is (drum roll) Studio Fix Fluid. 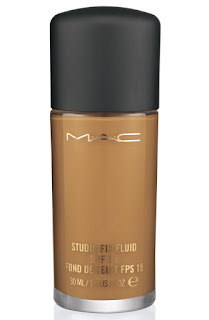 I have to say, it is one of my favourite foundations ever. The coverage is amazing. Only small amounts are needed. Skin glows with this product. It is beautiful. I use NC43.5. MAC is the best at colour matching. They will do is so precisely that it will astonish you. It is why they lead in foundations in comparison to other leading brands. Now of course if you have oily skin, you are going to need a powder. It is crucial. Otherwise that make-up will just melt off your face and it won’t last all day. You have to lock that colour in there. Please make sure you use a primer. Otherwise the make-up will go into your pores to cause spots. 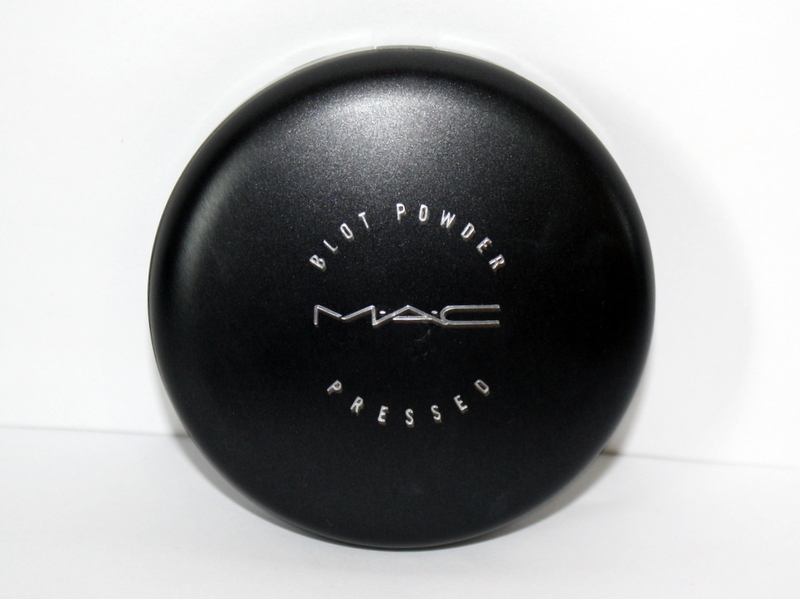 Back to the powder, use MAC Blot Pressed Powder. I use the medium/dark one. It comes with an awesome puff that can keep good coverage and keep it looking natural. It’s a fantastic product. It is a wonderful product to keep in your purse. I honestly have never had to touch up anyway so you don’t need to carry it. But it depends how oily you are. So these are your essentials. There are other products but I think these are all you really need. MAC have the ability to cater to all skin types. It may not be blemish fighting or anything but it’s the best it can be for professional standards. hi could you please help me. female Asian with fair complexion.typical Filipino. i need a fresh powder for an oily skin.i greatly appreciate your impute. and i need something to to help me cover also all my blemishes. Great reviews! Thanks for your advice! Oily skin is a BIG problem when looking for a long lasting foundation. Totally agree with you! I have super oily skin, and oil blotting sheets are my best friend :) They just soak the oil right off your face without taking off your makeup. A perfect solution!